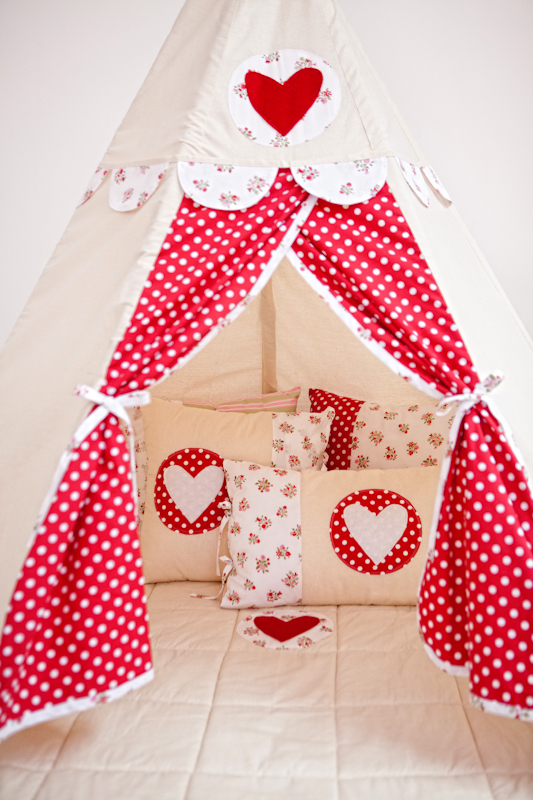 Adding a Play Mat to your Teepee is a beautiful way to make it nice and cozy for your children, and you. The Play Mat is a full circle made from natural cotton calico and 100% cotton print fabrics for the trims with polyester wadding inside for softness. Featured in the centre of the Play Mat is a circle with either a heart or star. Or to make your Play Mat really special, add your child’s initial* and make it just right for them. 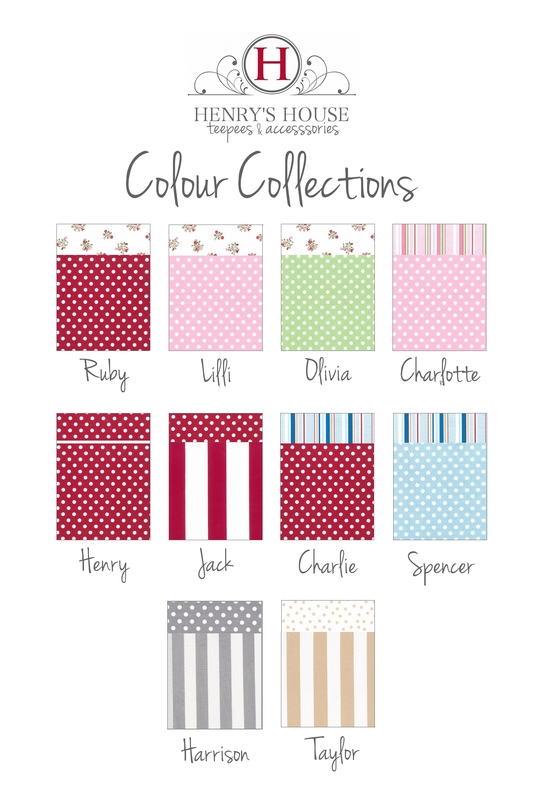 Choose from two sizes and six unique colour collections. *Letters are an additional $15.